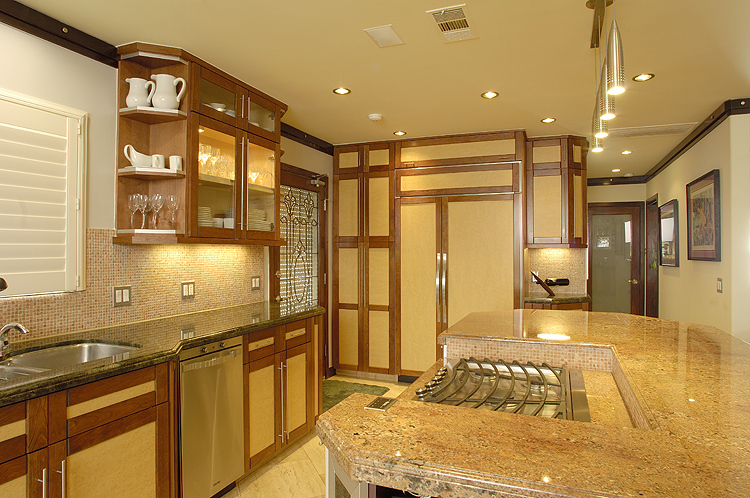 Remodeling an interior kitchen, whether small or large, requires budgeting and careful thought about remodeling cabinets, flooring, and countertops which are the more expensive construction. 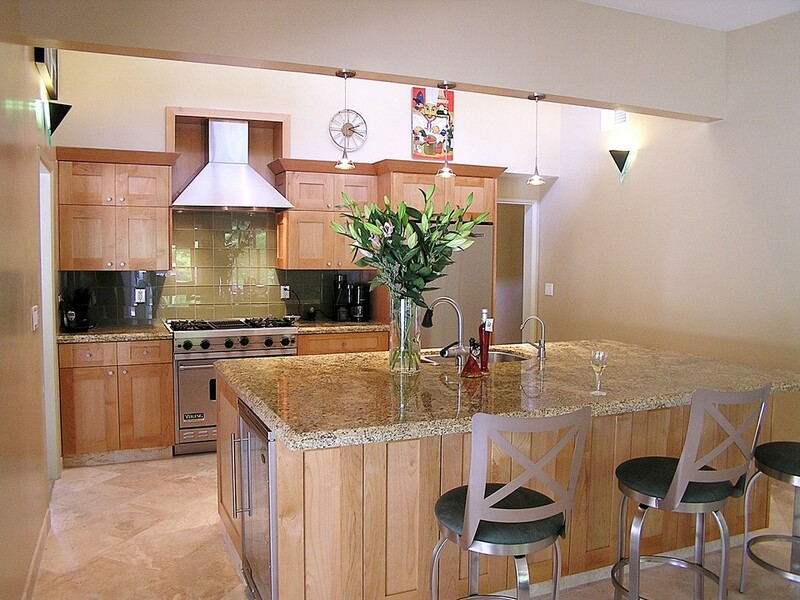 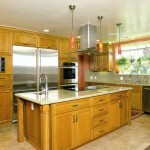 These functional kitchen areas are an integral part of kitchen remodeling. 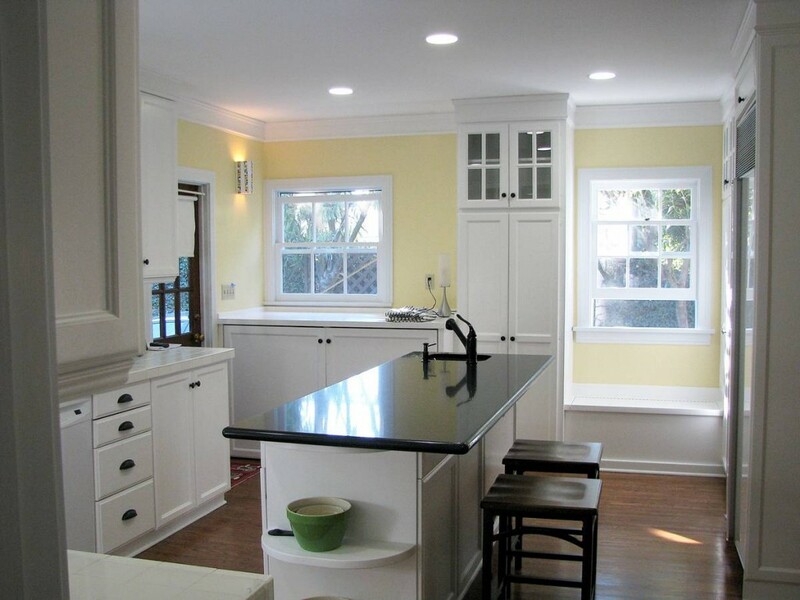 Other construction ideas to consider are the decorative shading designs and style for this gathering point of family and friends. 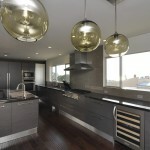 Lighting, is another important factor as a visually appealing design and function. 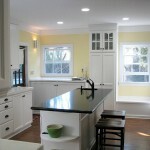 All these factors are best designed with an experienced contractor coupled with the homeowner’s vision and goals. 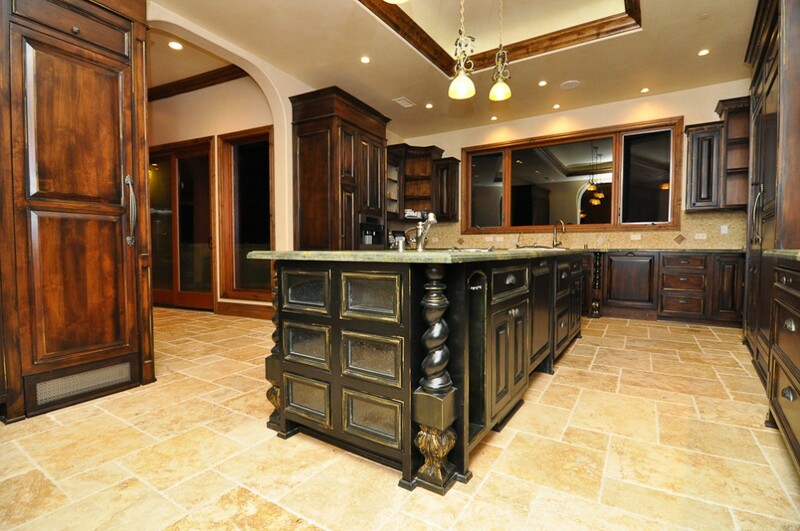 Homeowner’s are guaranteed to have their remodeling vision become a reality with distinction and skilled architecturally talented experts. 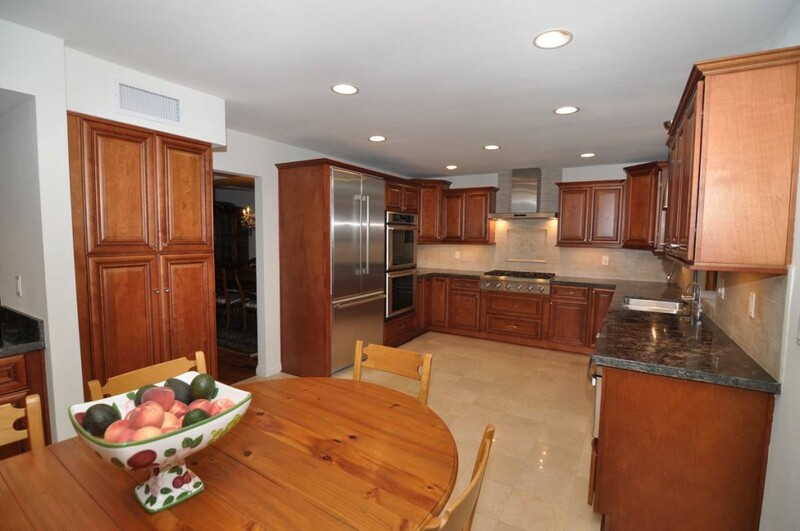 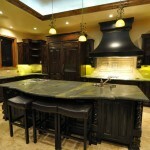 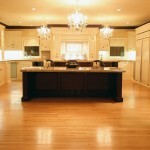 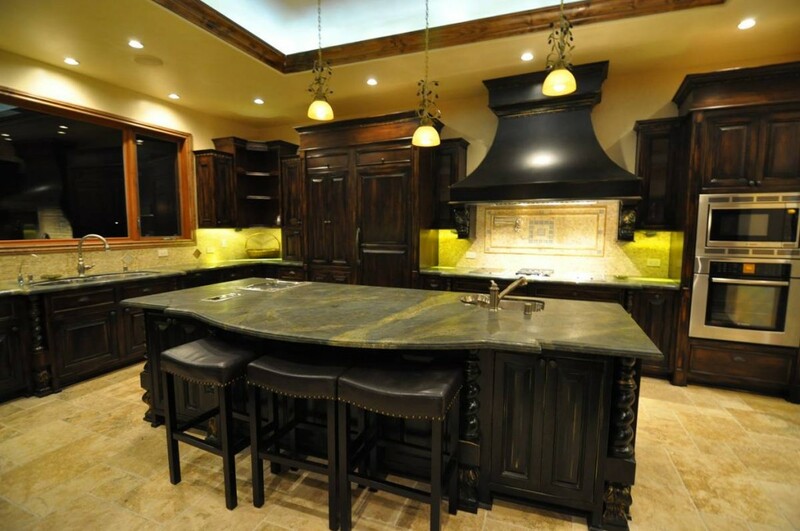 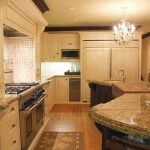 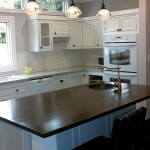 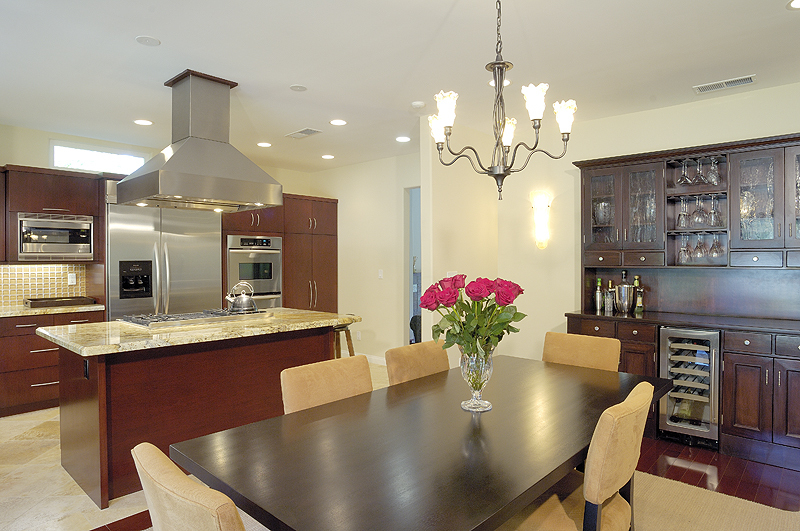 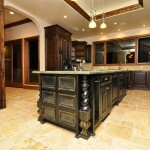 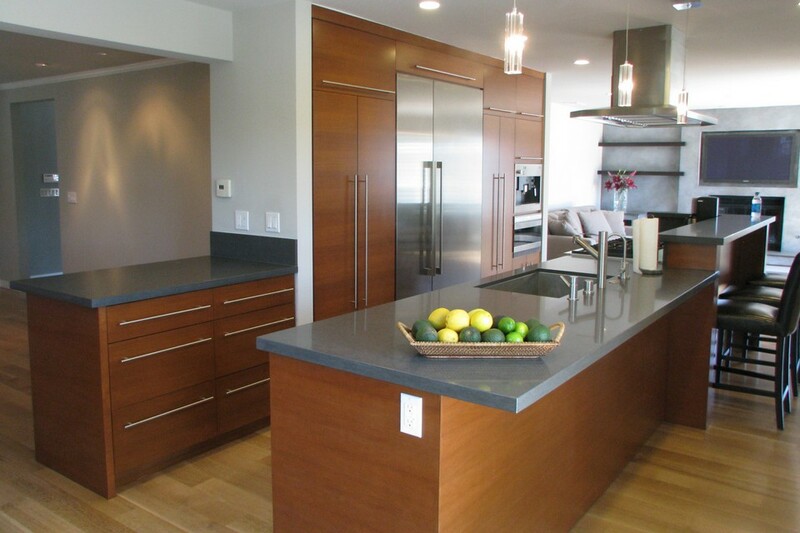 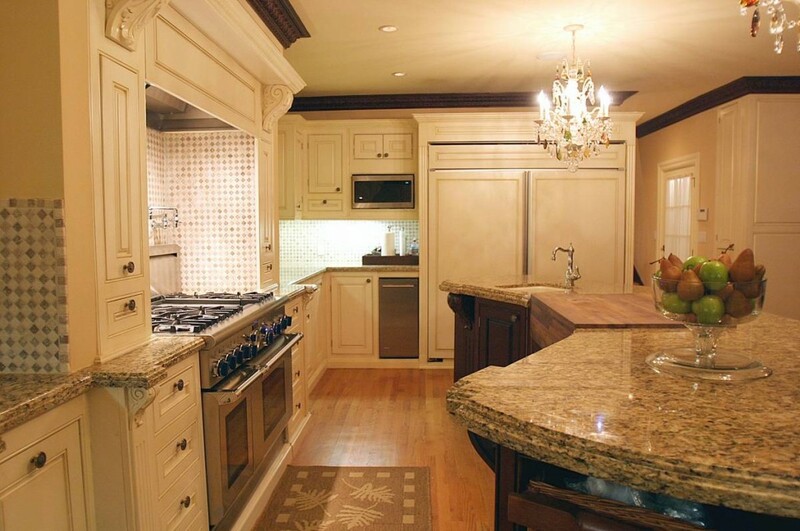 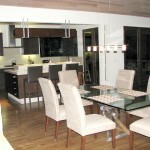 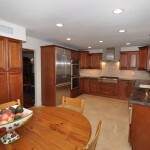 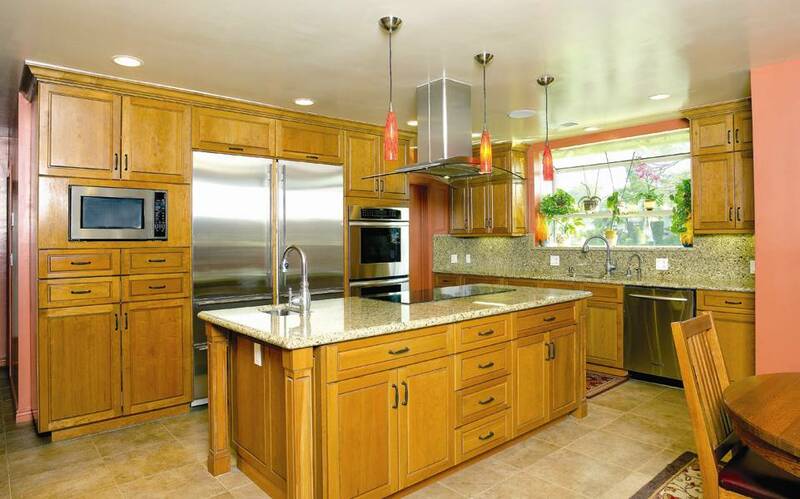 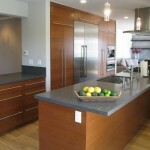 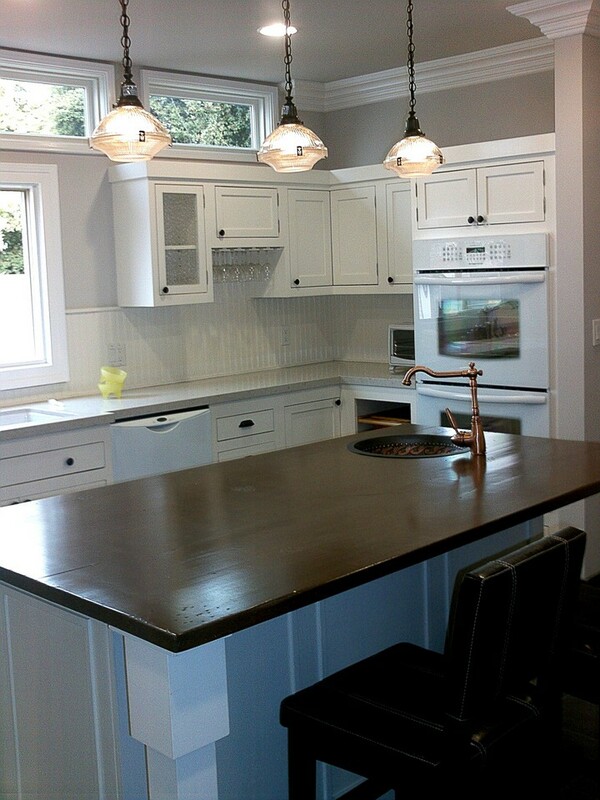 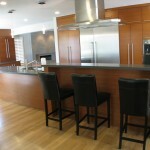 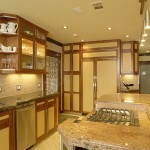 The Xlart Group craftsmen will sit down with homeowner’s to design and layout all aspects of remodeling their kitchen. 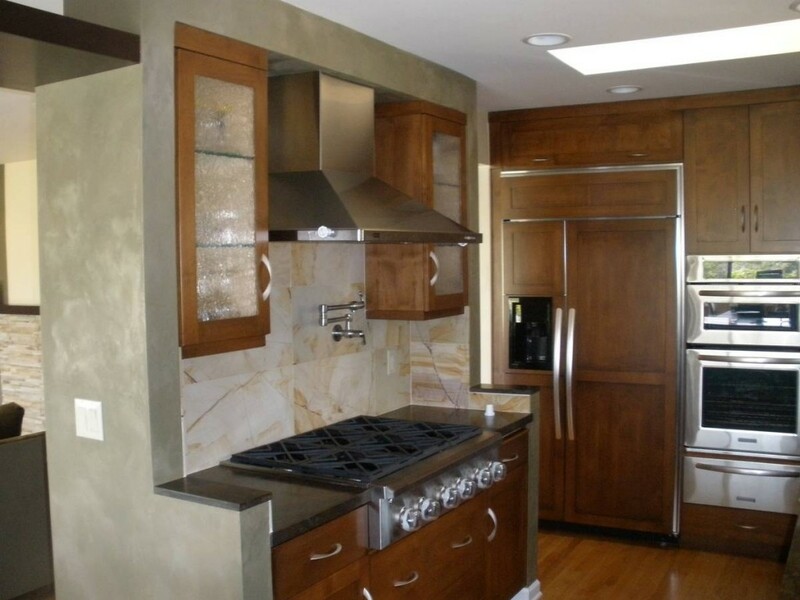 Today’s kitchen construction is complete with custom murals, mosaic wall tiles, stain glass windows or stain glass cabinet doors, and hand blow glass lighting fixtures for a warm environment. 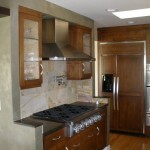 Xlart remodeling experts can integrate cost effective and complementary faux finishes, glass, stone, ceramic, and distinctive and unique metal hardware. 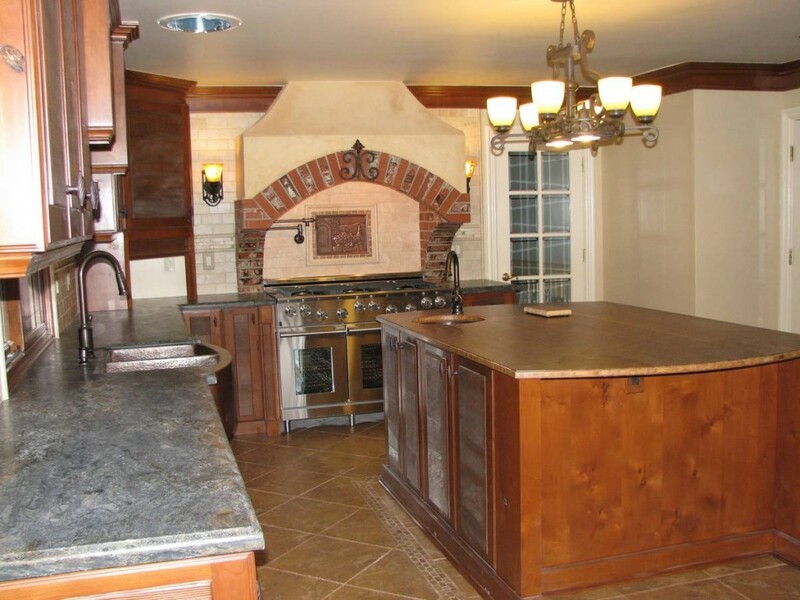 Remodeling to a homeowner’s standards also includes economical tailor designed professional plans, on-site representative every step of the way, and the highest quality products and materials. 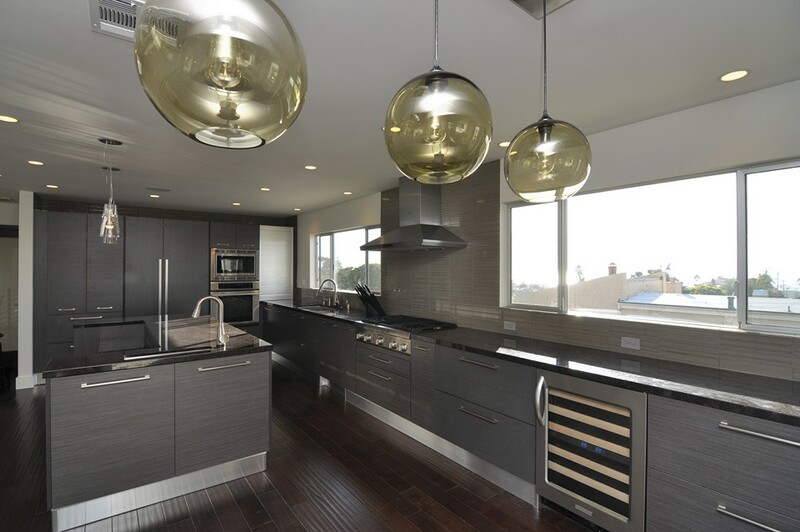 The Xlart Group introduces new construction options, new products to help design the gourmet styled kitchen of your dreams. 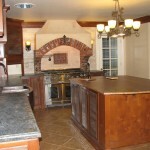 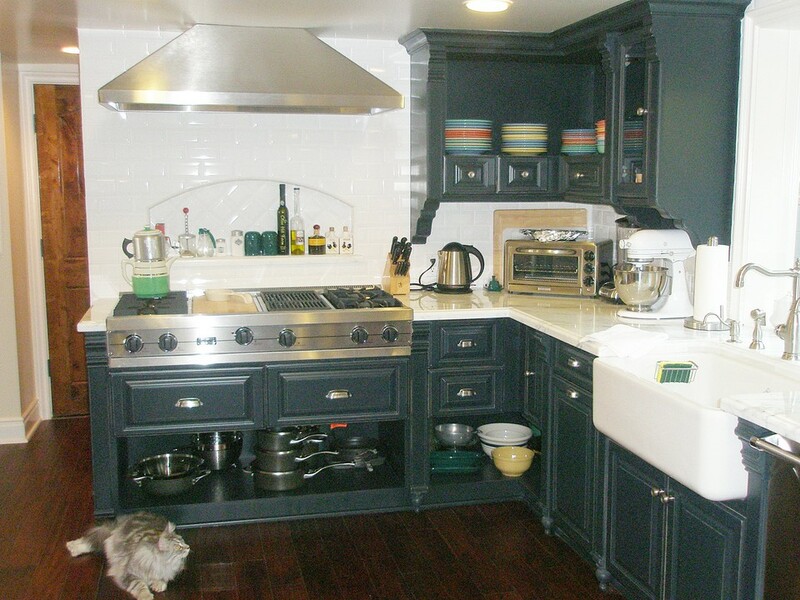 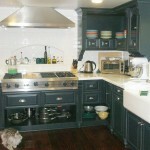 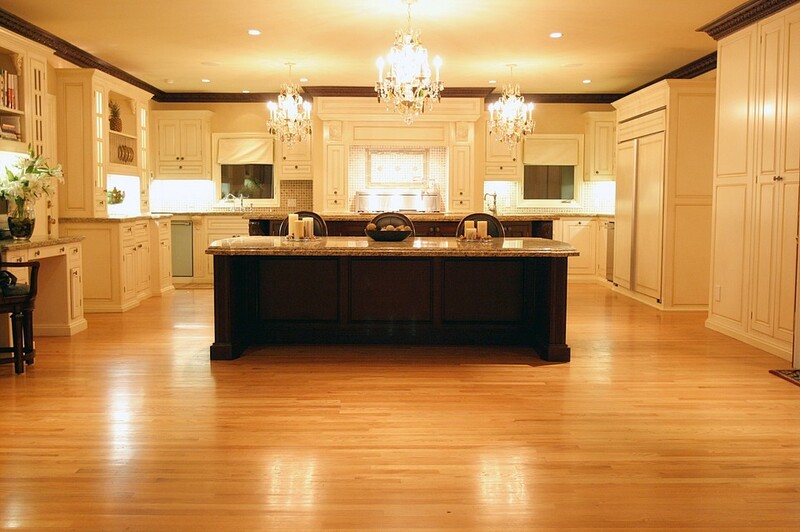 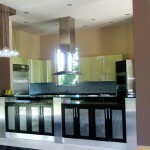 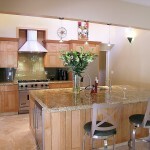 They will help homeowner’s to create a culinary masterpiece with the owner’s own sense of taste and style. 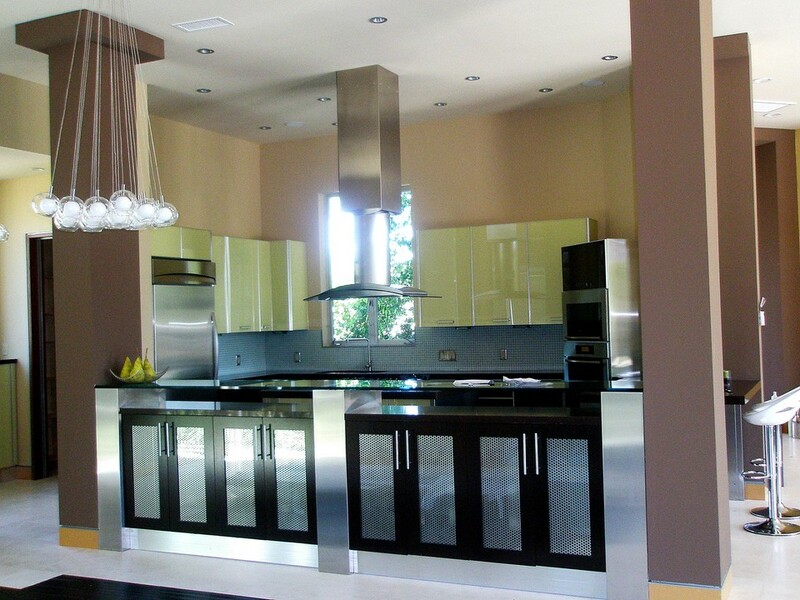 Xlart is dedicated to their customers, and works to provide a workable and defined budget and a commitment to deadlines that will not interfere with family schedules. 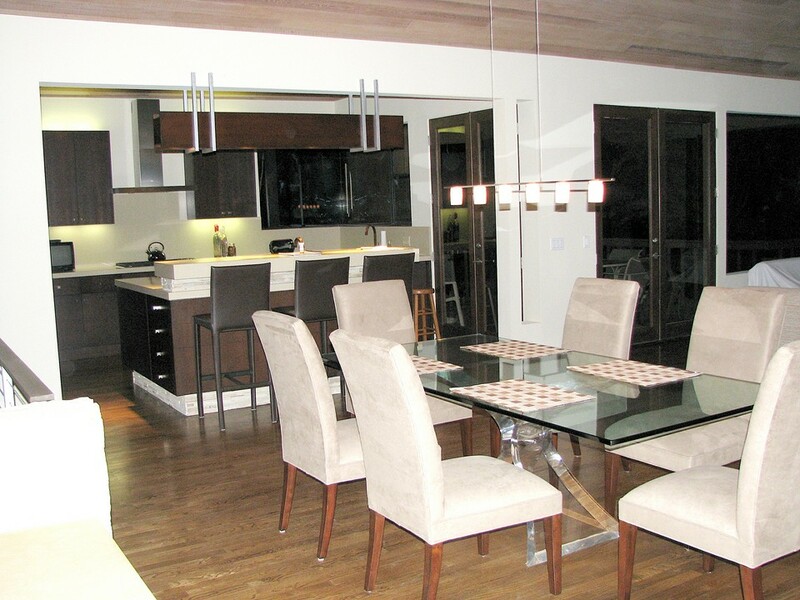 Xlart is synonymous to comfort, luxury, and ecological transformation for homes, providing a full range of exceptional engineering and long lasting architectural value. 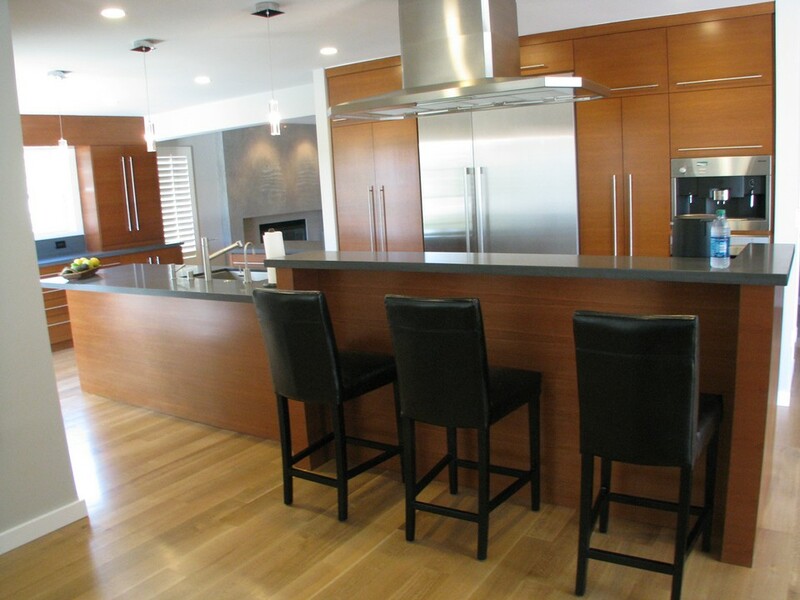 When homeowners contact Xlart they are greeted by friendly and knowledgeable customer representatives, who will offer a free estimate for your kitchen construction.